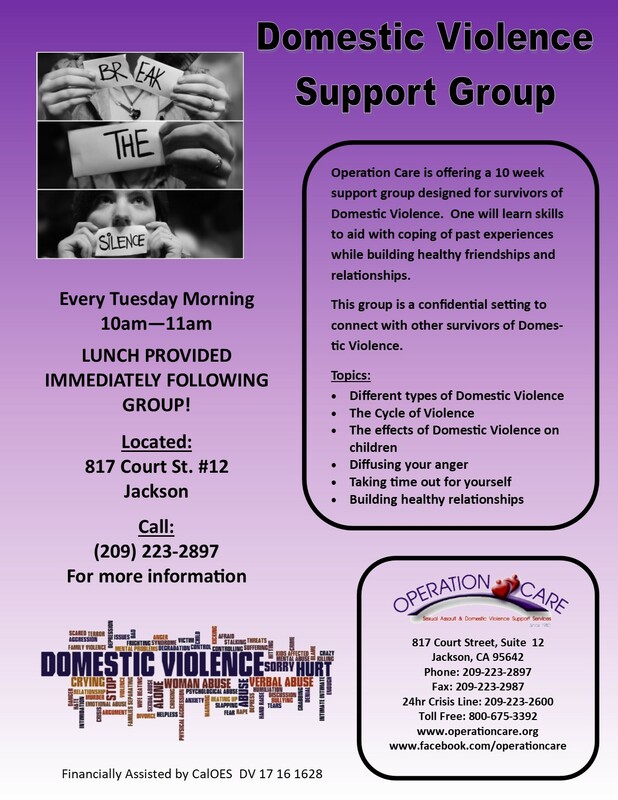 Domestic Violence Support Group for women is held every Tuesday at 10:00 a.m. This ongoing group discusses skills to help victims cope with domestic violence while building healthy friendships and relationships. Walk-In’s are welcome!